Erosion comes in many forms, but water erosion is one of the most destructive forces affecting roads and other surfaces like river banks & coastlines, hillsides, slopes, embankments, etc. 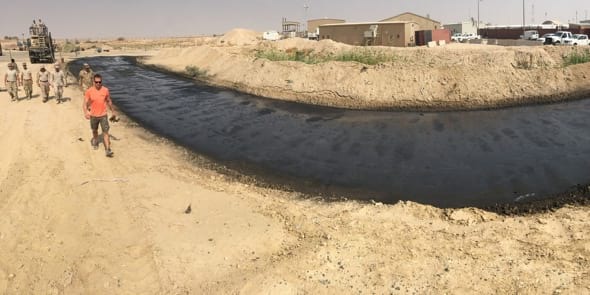 While water erosion takes place naturally in the environment, human activities almost always accelerate the process of erosion. 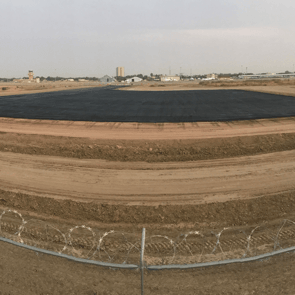 As a floating surface, asphalt is only as good as the base on which it is laid. If and when water reaches the base, erosion will inevitably follow. 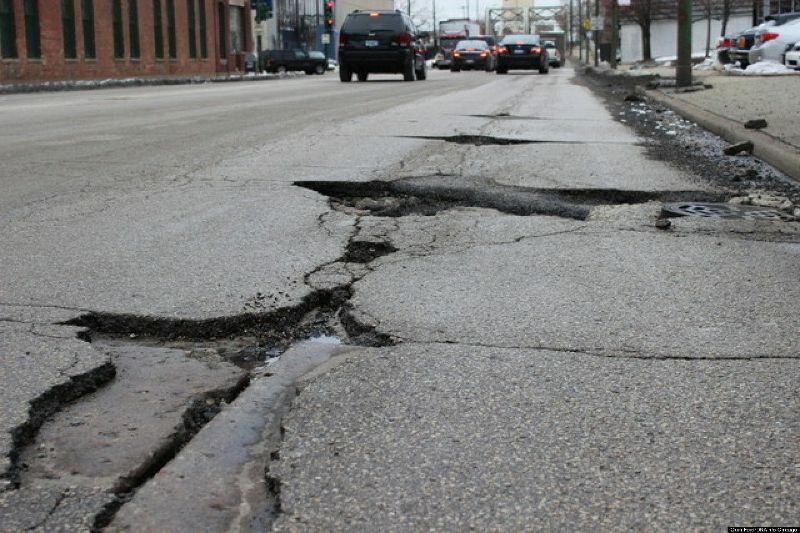 Once erosion takes place, the asphalted surface is no longer supported and will eventually collapse, creating potholes. Asphalt is a semi-pervious surface, meaning that a percentage of the water that hits it will penetrate. Over time with degradation this penetration becomes worse making it highly susceptible to the damaging effects of “freeze-thaw” cycles and sub-base failure. As a result of failures at the base and sub-base, asphalt regularly requires crack filling, re-sealing and pothole repair. With water penetration at the surface, regular failures are accelerated and will ultimately necessitate complete road reconstruction within 7-10 years. 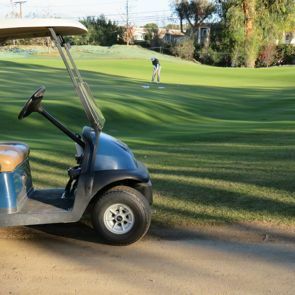 Because LANDLOCK® surfaces have a root system that extends into the base, our maintenance requires nothing more than sweeping the surface clean and applying another topical application. The result is a surface that becomes stronger over time and remains an asset, not a liability. When LANDLOCK® is integrated into native soils/aggregates, what was once a major liability will become a massive asset, no longer requiring on-going maintenance and no longer becoming a waste of your time and resources. 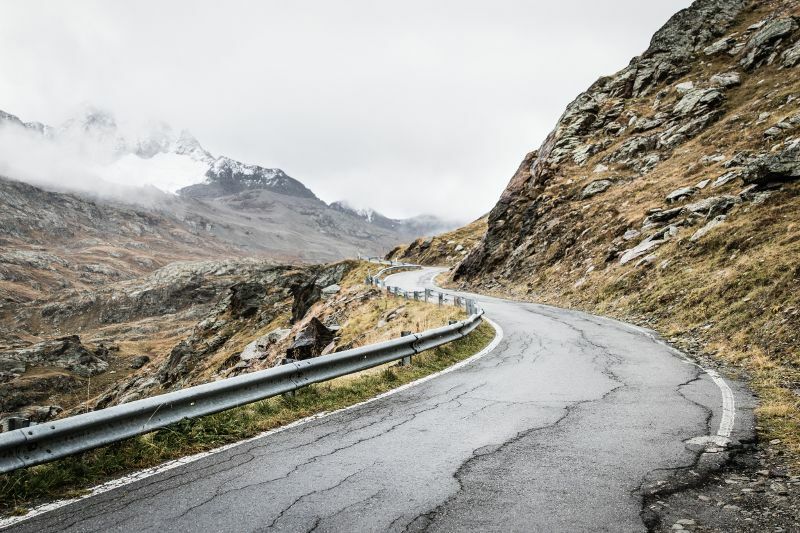 Water is one of the most destructive natural forces and is the source of the most detrimental erosion taking place on roads and slopes. When LANDLOCK® is used to treat a surface, the result is a total impervious system. The water that will run off these surfaces will need to be channeled into drainage ditches that are also impervious and erosion resistant. 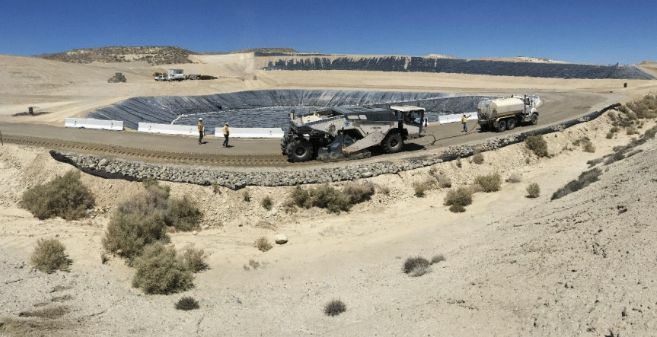 LANDLOCK® technology can be used to construct robust drainage ditches and water retention ponds at the base of large slopes and berms that will effectively and efficiently deliver runoff water to catch basins and other appropriate areas of a site. As an environmentally-friendly product, this runoff water is free of harmful contaminants and therefore have no negative effects on the aquatic life in local stream, rivers, lakes or underground aquifers. 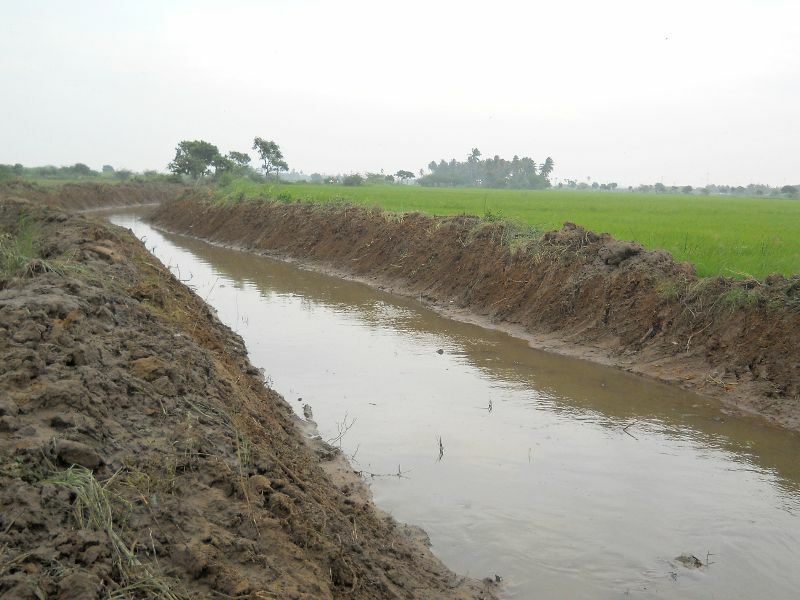 In parts of the third world that rely on irrigation channels to carry flood water to farmlands, LANDLOCK® can not only reduce water loss by up to 90%, but it can also eliminate the wasteful exercise of reconstructing these irrigation channels every year, common practice in places like rural India. Slope stabilization is essentially another form of erosion control that happens to take place on slopes, hillsides or embankments. These geographic features are found at a wide range of sites including mines, landfills, military bases, as well as across various land formations like coastlines and riverbanks. 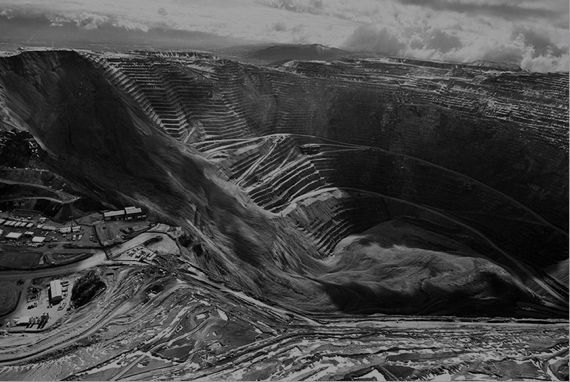 When slopes are subject to heavy rains, the result is channeling at the surface and destabilization below the surface. Eventually, the slopes are at risk of collapse, causing damage, disruption in operations and in some cases, even death. 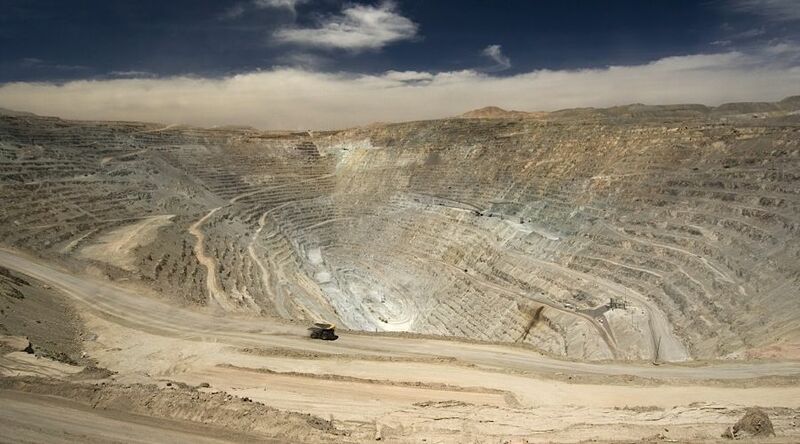 The best way to prevent this slope destabilization is to prevent water from penetrating the surface. 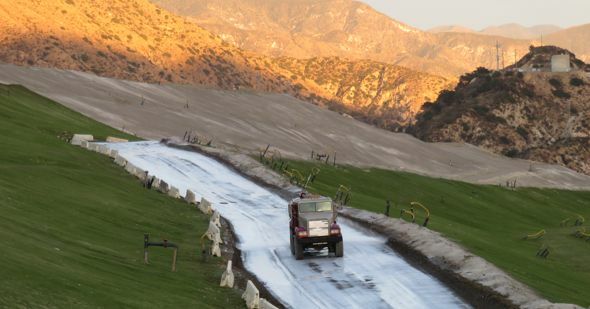 Using water trucks with sprayers and/or water canons, LANDLOCK® products can be very easily applied topically to these slopes, hillsides and embankments to create an impervious crust that will keep the water out. The duration of the stabilization will depend on how much product is used and whether compaction is possible during application. Compacting the treated surface will always result in a longer lasting application, but it is not always necessary. LANDLOCK® and OPSDIRT® have successfully completed a variety of projects in over 25 countries, across 5 continents. As the global leader in Smarter Infrastructure, there is almost no place on earth where we can’t build. If you have any questions related to these projects, don’t hesitate to contact us.